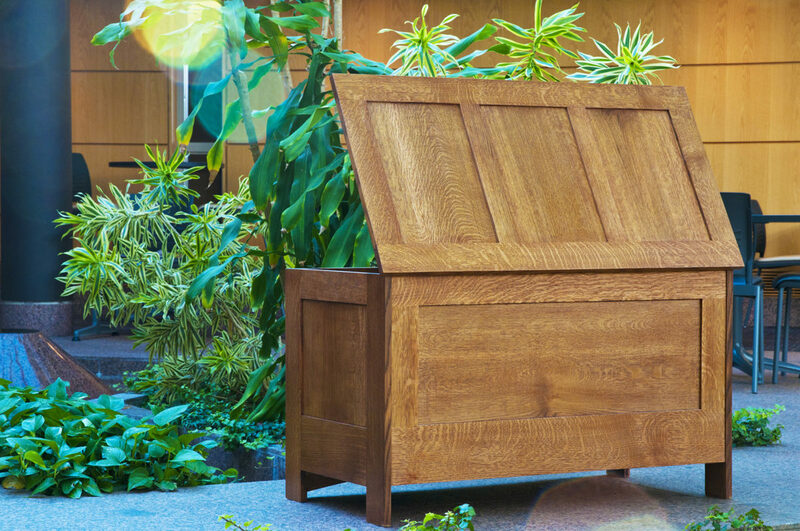 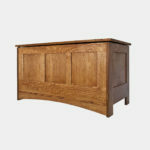 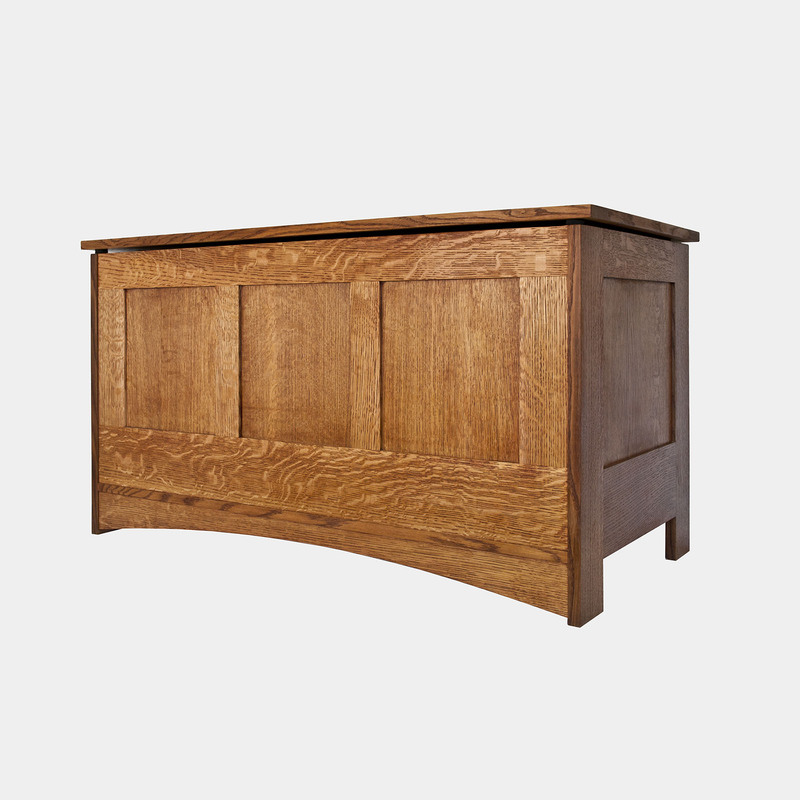 This craftsman-style chest is built from American white oak with mortise and tenon joinery. 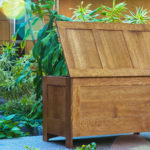 Large interior will hold anything from blankets to toys. 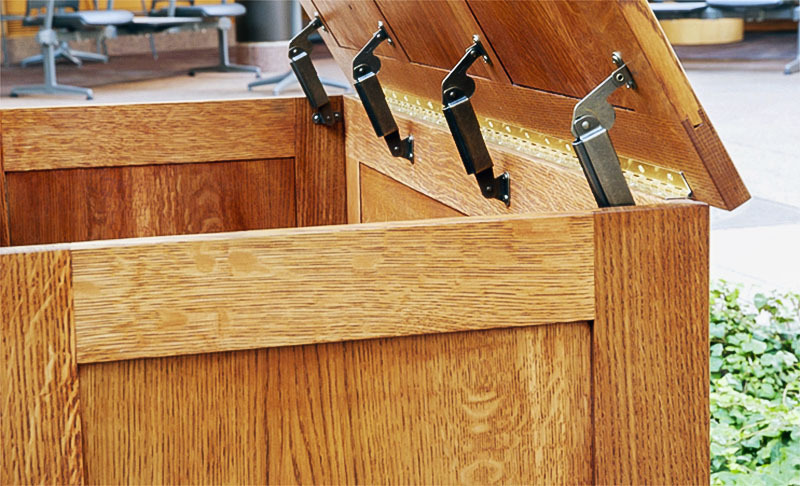 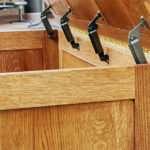 Frame and panel top raises and lowers with safety hinges to ensure a soft, guided close.Wood species and dimensions customizable.